17:00 a day before the shoot day we will all orders shipped ! Congratulations ! Found a true manufacturer of this product ! 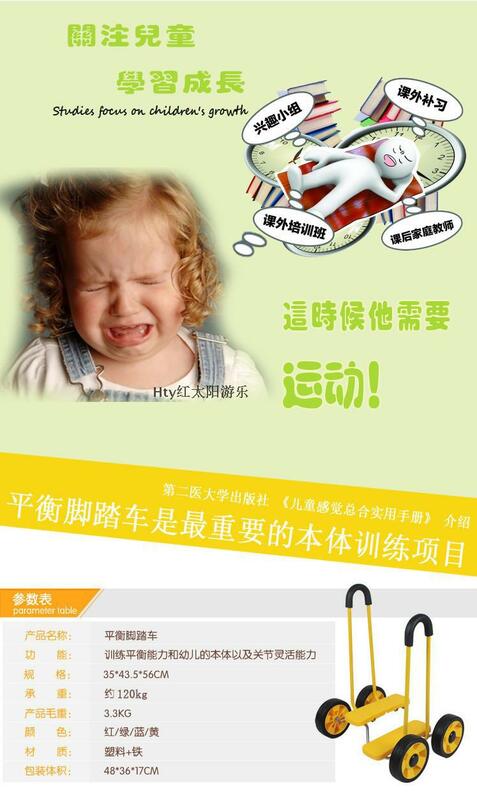 CanLoading150Pounds , the quality is absolutely guaranteed !Moms , please rest assured to buy ! 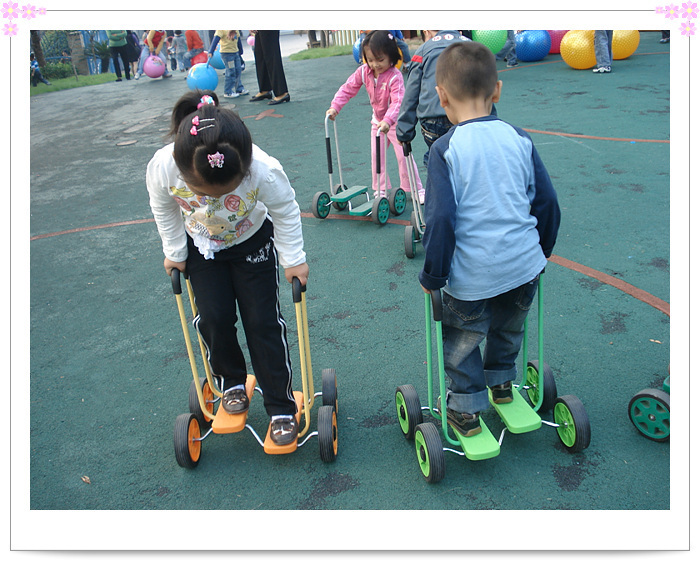 Children play with ease ! 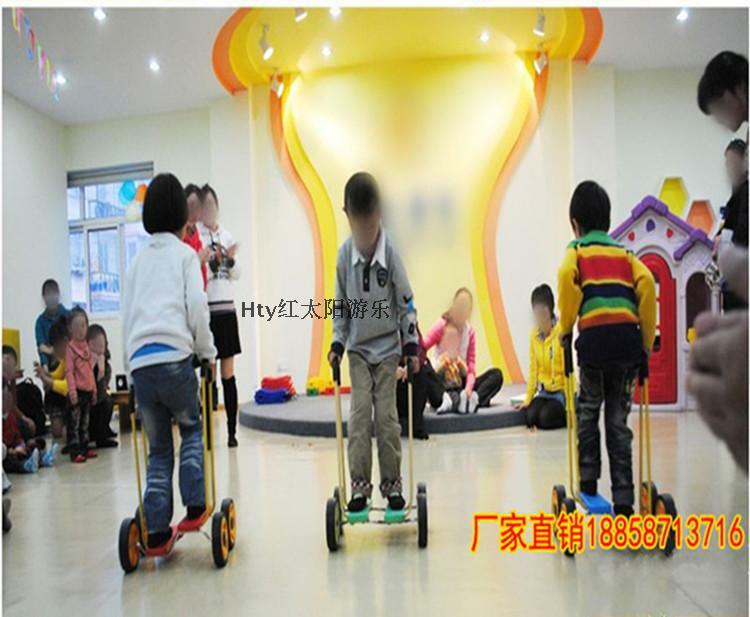 Material : Plastic pedals with rubber grips metal handrail use , function: Children feet standing on the pedal , two-hand armrest , feet were treading force , arbitrary conduct before and after exercise , training, balance, leg muscle strength , physical coordination . Prices have been favorable place, declined to bargain . Physical training : training flexibility, agility, explosive power , balance , endurance , body adjust , correct posture . Intelligence Training: Training solving problems , understanding , reasoning , judgment , ability to predict , coordinating force , perception, practice force . Leadership Training: enthusiasm, sense of responsibility, coordinated force , understanding heart , dedication heart. Team training : moral , ceremonial .